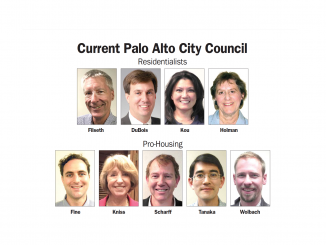 Palo Alto City Council last night (Feb. 4) decided to ask Stanford for $82.4 million for affordable housing along with funds for the Palo Alto school district and to separate the Caltrain tracks from the city streets they intersect. City Manager Ed Shikada will write the letter this month and send it to the Santa Clara County Planning Commission by the time it meets on Feb. 28. 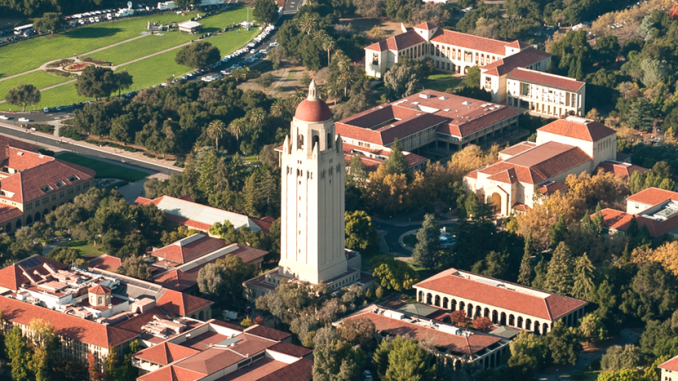 The city is asking the county to use its leverage in approving or denying Stanford’s 3.5 million-square-foot proposed expansion to secure the funds for Palo Alto. 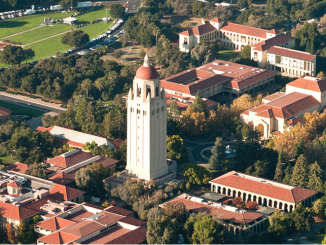 The county is beginning its negotiations with Stanford over a development agreement for the expansion, which allows 2.3 million square feet of academic space, 2,600 student beds and 550 housing units for employees for a total of 3.5 million square feet through 2035. Development agreements exchange development rights in exchange for a package of public benefits. The county has invited other agencies as well as the public to request benefits as part of the development agreement. Other requests included funding for the city’s Residential Parking Permit program and improvements for the intersections around the perimeter of the campus, including Stanford Avenue and Bowdoin Lane, California Avenue and El Camino Real, Page Mill Road and Hanover Street and Embarcadero Road and Galvez Street. The council is also looking for a city-Stanford partnership to enhance shuttle bus service, improvements to the bike infrastructure connecting the university to Stanford Research Park and funds for city parks and the College Terrace library. Other requests include upstream storm water detention basins to reduce the risk of flooding and a long-term commitment not to develop in the foothills through the year 2100. Vice Mayor Adrian Fine wondered whether the $82.4 million was the right way to charge Stanford for its expansion’s impact on the housing crisis. The figure comes from the square feet of academic space, times the city’s commercial-housing linkage fee. 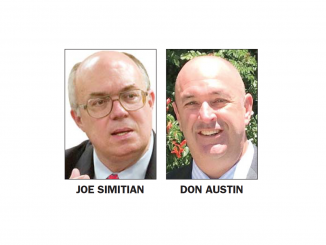 Councilman Tom DuBois said he didn’t want the $82.4 million number to be in conflict with the larger amount of affordable housing funding that the county is demanding. Mayor Eric Filseth said he liked Santa Clara County Board of Supervisors President Joe Simitian’s use of the term “full mitigation” when it comes to the Stanford expansion and directed Shikada to use it several times in the letter.